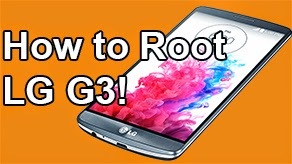 How to Unroot Galaxy S4 Without a Computer! 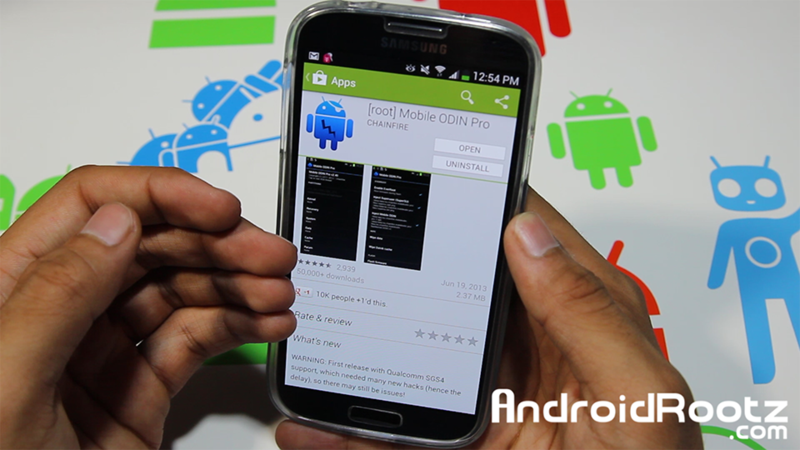 - Mobile Odin [GT-i9505/T-Mobile/Sprint/Canadian/US Cellular] ~ AndroidRootz.com | Source for Android Rooting, ROMS, Tricks and More! 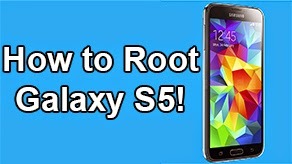 Currently there is no method to unroot your Galaxy S4 on both Mac or Linux. 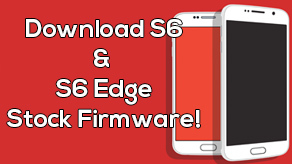 Luckily Chainfire has recently updated his app to support the Galaxy S4 line up so now you don't need a computer. With Mobile Odin you can completely unroot your Galaxy S4 without ever needing a computer as long as your were rooted prior to using the app. Very useful is you only own a Mac or Linux based computer or if you just can't get your hands on a Windows computer. Mobile Odin supports multiple types of Galaxy S4s including: GT-i9505, T-Mobile SGH-M919, Sprint SPH-L720, US Cellular SCH-R970, and Canada SGH-i337M variants. 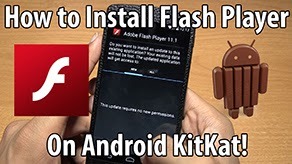 If your are planning on sending your phone back to your carrier/Samsung make sure you reset flash counter first! 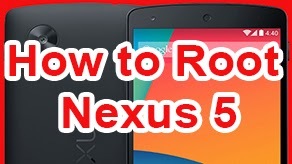 Just follow the step-by-step directions down below and you will be unrooted shortly! 1. Download Mobile Odin from the Play Store to support the developer or download the free version from XDA. I HIGHLY recommend you download the paid version from the Play Store! 2. Download the correct stock tar file using the link below and transfer it to your phone. Note: You may need to unzip the file to get to "tar.md5" stock file.